A great way to practise language is through songs. It is a fun and engaging activity which can involve the whole family. Singing can help to teach basic concepts such as ‘big’ and ‘small’ in a fun and animated way. Rhymes and rhythms of songs also help children to learn vocabulary. You should sing with your child. For example, songs found on YouTube are nearly always too fast. When singing with your child, you can dictate the pace. Sing slowly – go ‘snail’ slow. This gives your child an opportunity to learn some of the words and actually join in with the songs. Use actions or props. When possible, use gestures and actions or props to make the song even more fun! This can also support your child’s understanding. 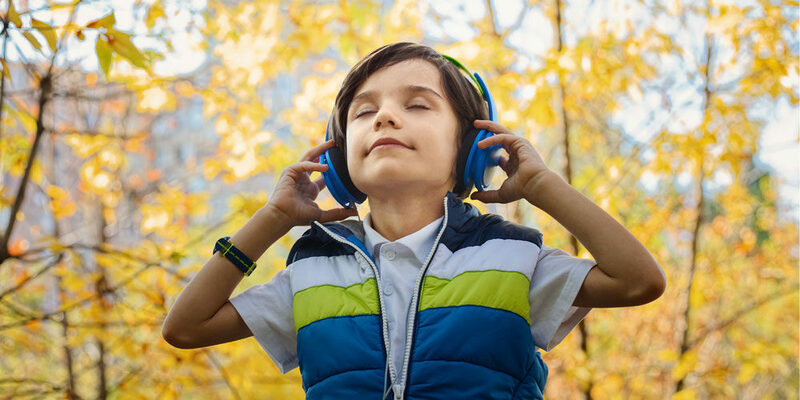 Once your child knows the songs, don’t be afraid of silence – Sometimes long pauses are good. Pause expectantly during songs. If your child is using words, encourage them to sing the next word(s) of the song. If they are not quite at that stage just yet, a sound or a gesture to signify they want more of the song is ok too. Make it as fun as possible! Singing with your child is a great way to develop the parent-child bond. It is also a way to work on back-and-forth (reciprocal) communication, e.g. parent stops singing –> child requests for ‘more’ using sounds, words or actions –> parent acknowledges and continues to sing. So, next time you sing with your child, incorporate some of the above ideas to make singing a wonderful learning experience!